Our current goal is to be the easiest platform to trade your cryptocurrency for multiple. However, we have major plans moving forward. 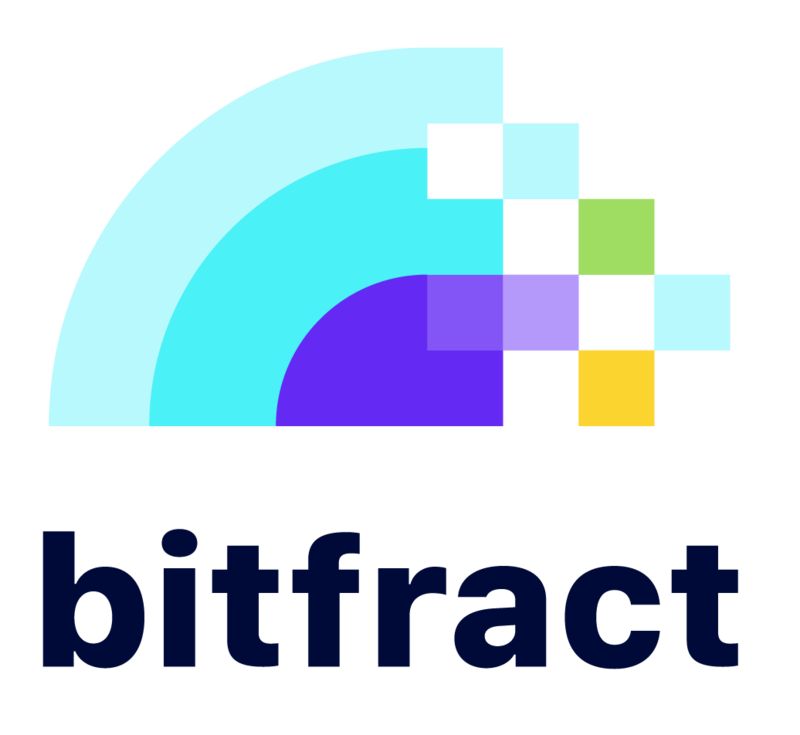 Our next major update will be Bitfract labs, an integrated platform that will allow you to easily track, compare and share your asset performances.